Look no further than this Las Lomas View 3 bedroom apartment if searching for top quality accommodation in the Murcia region of Spain. Set on the popular La Manga Club Resort, meaning there is access to all the great facilities that the area has to offer. This modern apartment is tastefully furnished and will provide everything needed for a comfortable stay. 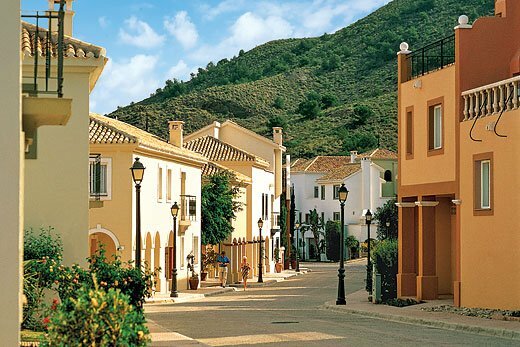 Las Lomas Village is designed in the style of a Mediterranean village, providing four-star, fully managed apartments. It doesn’t matter whether holidaymakers are in search of a golfing holiday or a break with extended family or friends, this Las Lomas View 3 bedroom apartment has all the top features they would expect. In the kitchen there is a washing machine, dishwasher, microwave, oven and hob, making it ideal for anyone planning on self catering during their stay. With air conditioning throughout, Las Lomas apartments really are the perfect choice for any Spanish holiday.